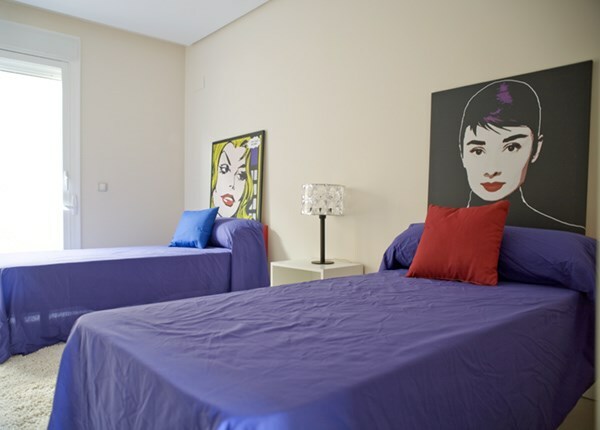 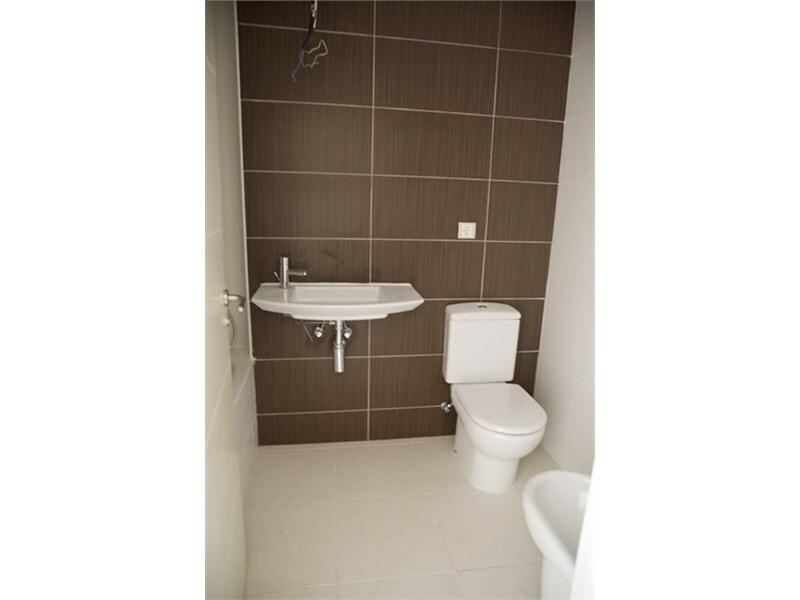 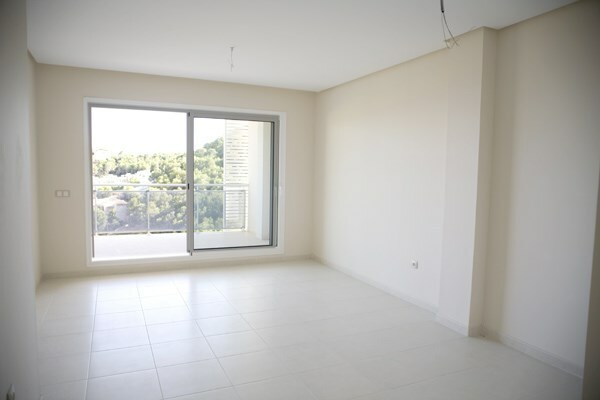 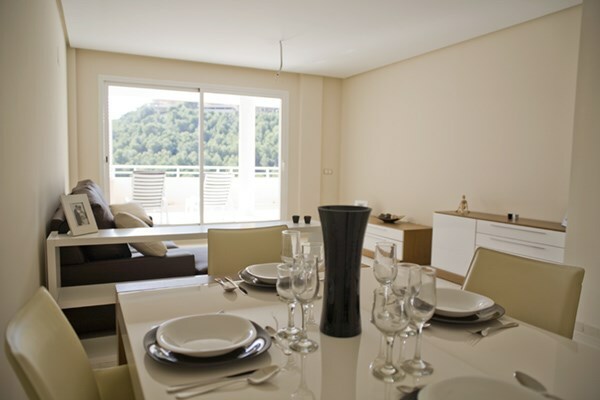 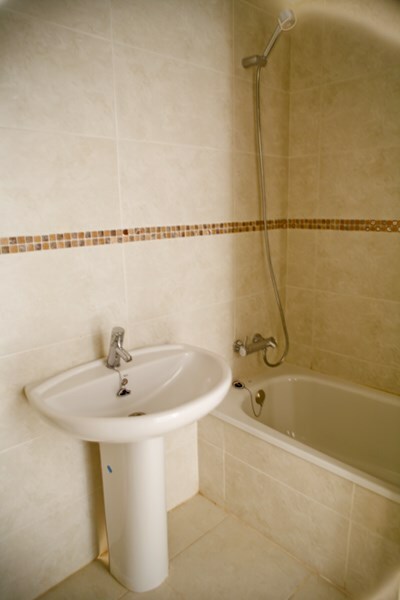 Brand New apartment located in Altea (Alicante). 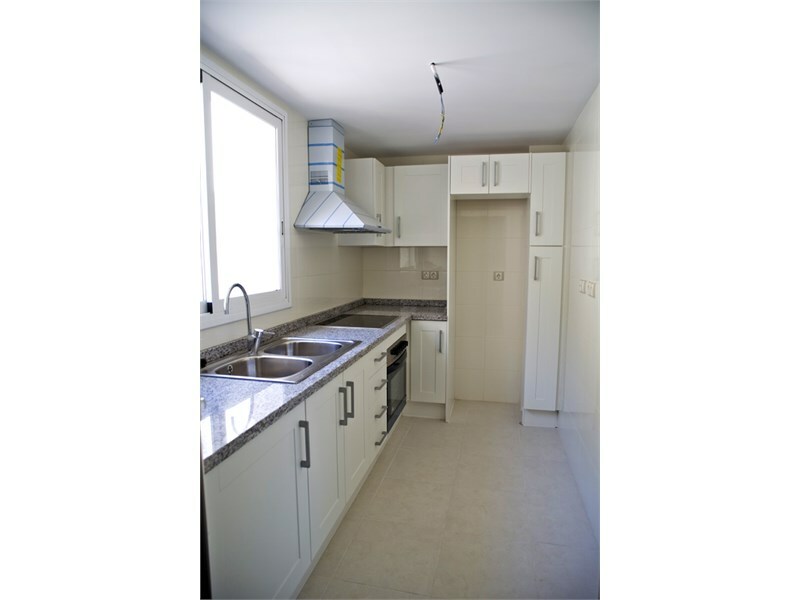 Two bedroom, two bathroom, kitchen, living room and terrace. 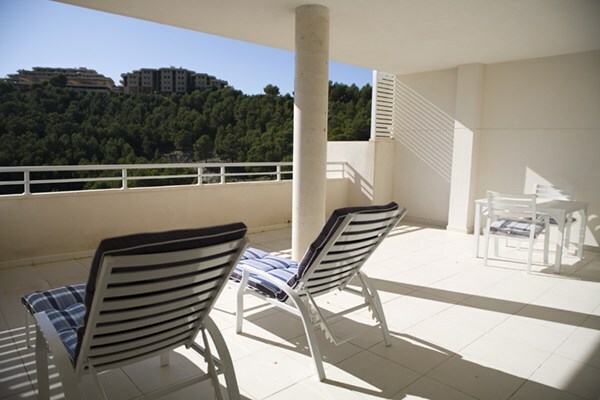 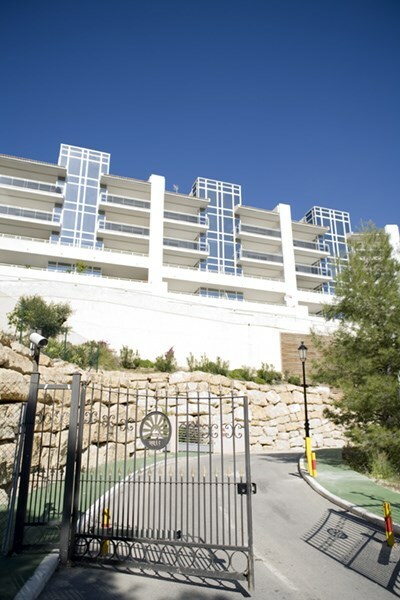 Located in Altea Hills residential. 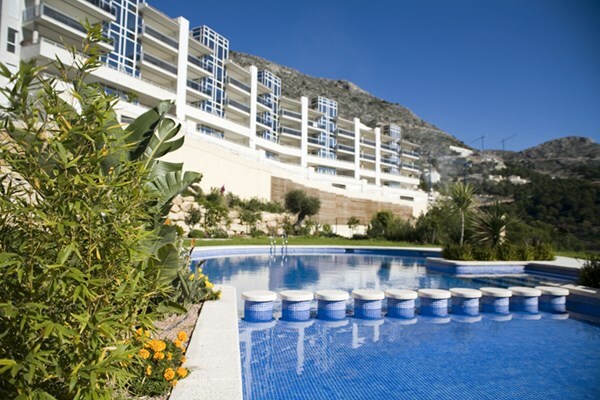 Sunny swimming pool, green areas and wonderful views to the sea and the mountain.